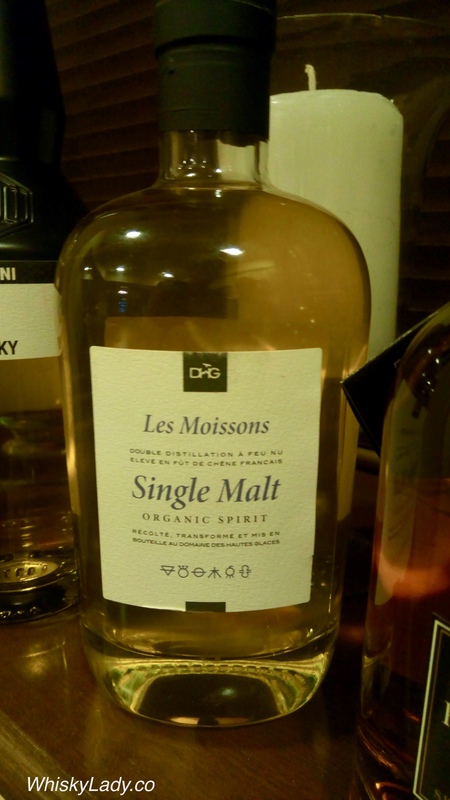 This entry was posted in Beyond Scotland, European, Switzerland and tagged Caramel colouring, Domaine Des Hautes Glace, E150A, Les Moissons, Organic, Single Malt, Spirits by Carissa Hickling. Bookmark the permalink. 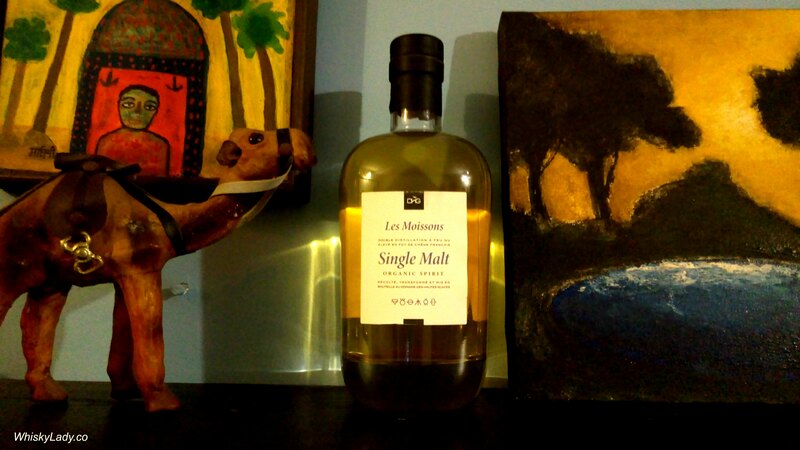 I’ve had a similar tasting experience with a miniature Scotch. But it was old and contained added caramel.